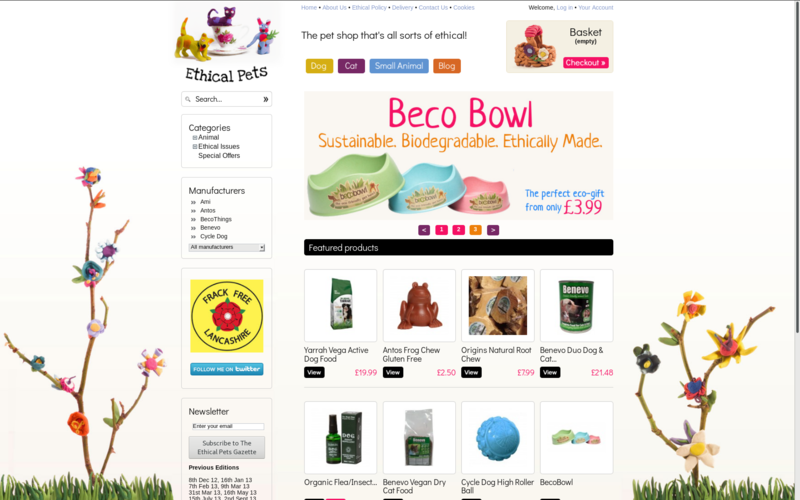 A selection of websites or sections of websites we have designed, specified or helped develop. 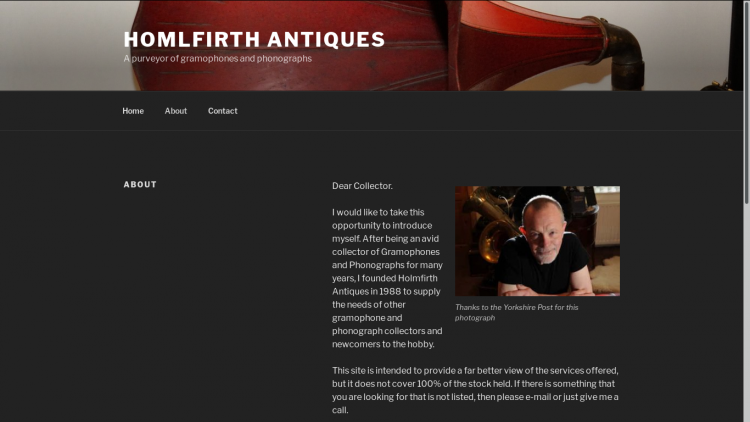 Slick, simple website for antiques dealer and gramophone restoration service, focusing on the products. 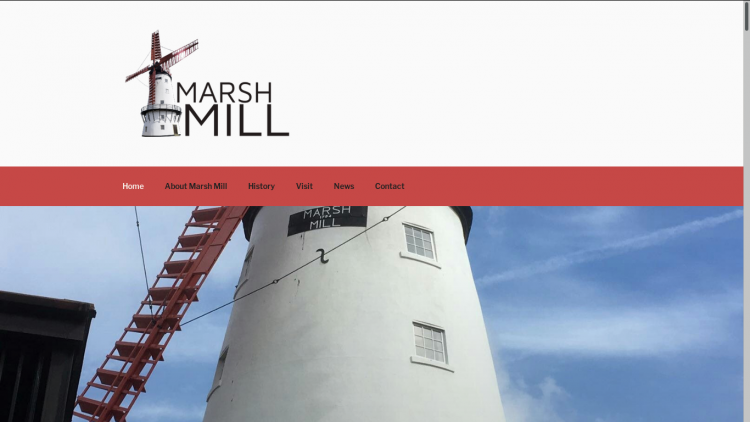 A new website and logo for grade II* listed windmill. 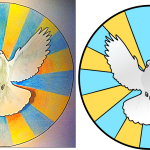 A new logo for Saint Marks Church, Stockland Green. 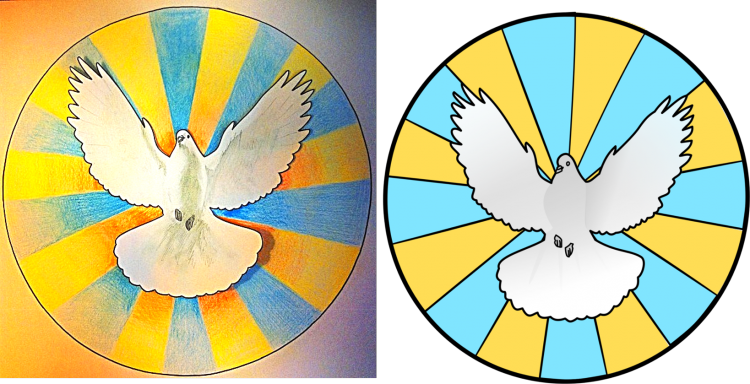 The logo is based on their new stained glass window. 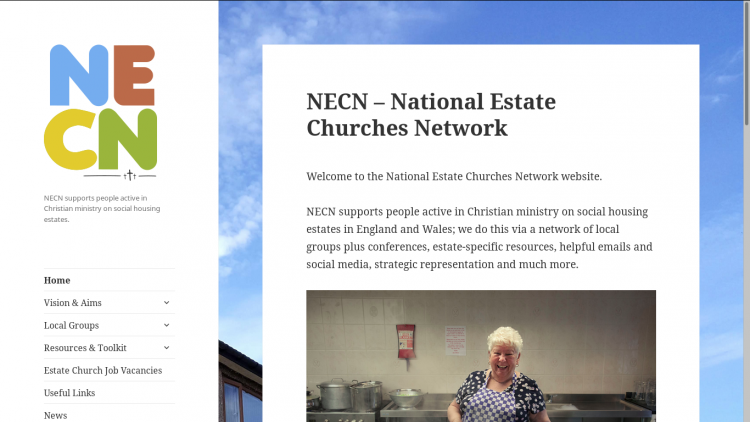 We also built them a new website, shared with their sister church. 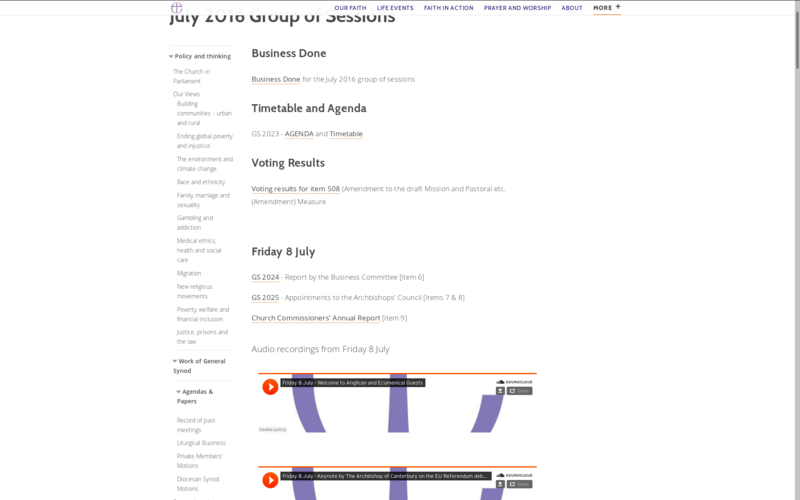 I project managed the migration/re-creation of a substantial archive of legal document pdf’s, specifically 800+ General Synod papers, agendas voting results and similar from 2011-2018. In addition to the pdf archive, I also created 18 pages new pages and a meta-tag schema, added sound-cloud files and created a menu structure to make the pages as informative and user friendly as possible. 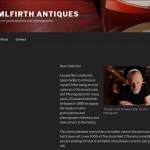 I project managed the creation of an 800 page archive of reference material for a Drupal website, using HTML extracted from 350 epub files and 300 images. I put all of Common Worship, including the Psalter, additional liturgy, seasonal resources and Presidents editions on-line, in html form. All formatting had to be maintained exactly as it is printed in the books. I worked to a tight deadline, keeping the project on track through technical difficulties. 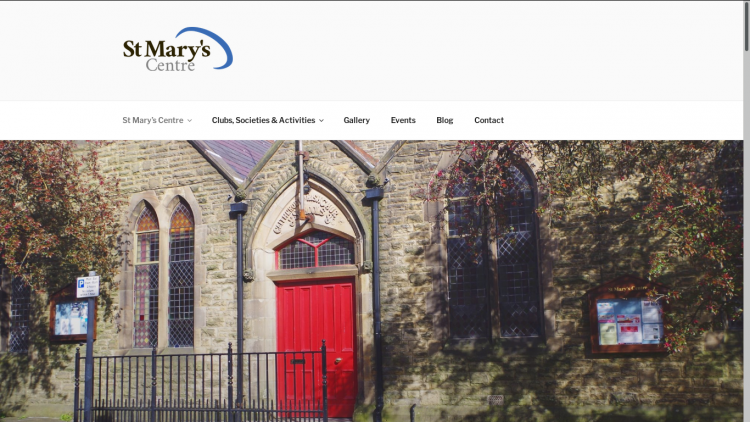 A new website for St Marys Community Centre with a focus on venue hire and community events. 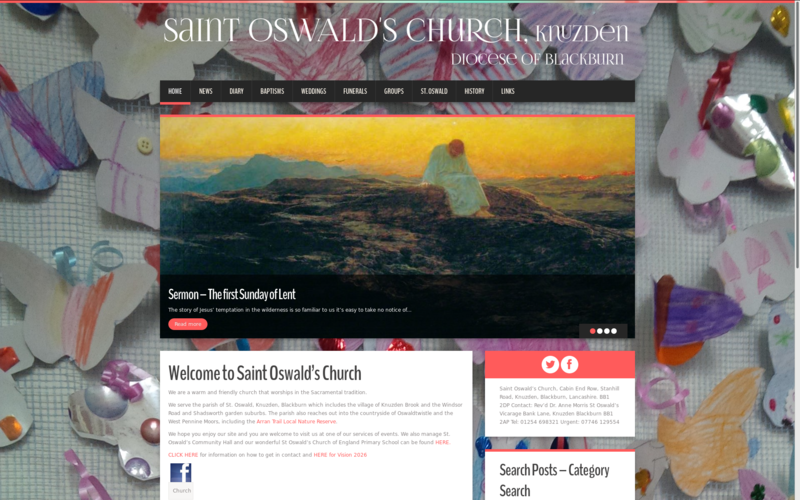 A new logo and website for St Mary’s Church, Clitheroe. 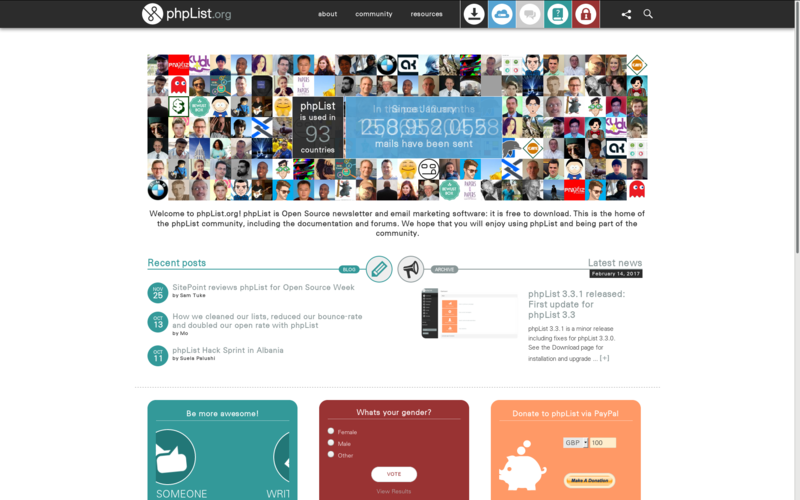 The website has features to minimise and share the workload of keeping the site up to date. The site has six news contributors and auto-publishes content to social media. There is also a donations function. 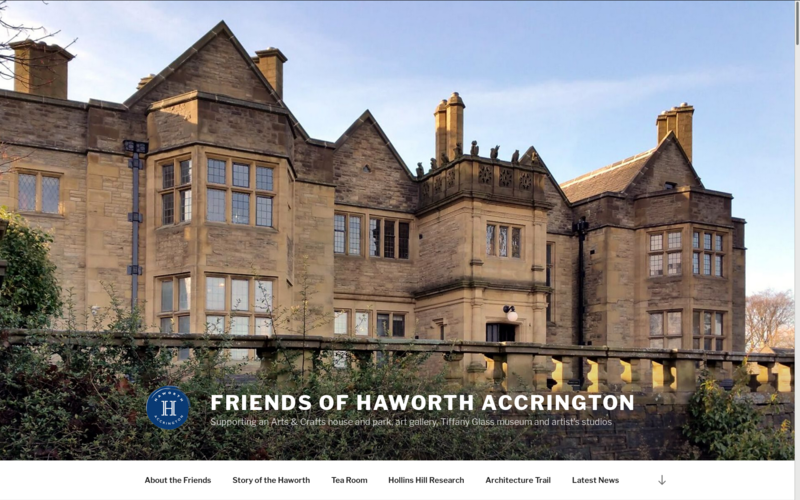 haworthaccrington.org, by friends of the haworth gallery in accrington is a site promoting a local heritage project. It covers events, the cafe, the internationally renowned Tiffany glass collection and much more. 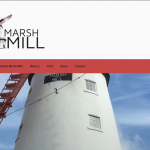 If you would like a site like this please get in touch for a quote. A site I built about my aspiration to be a Roller Derby player. 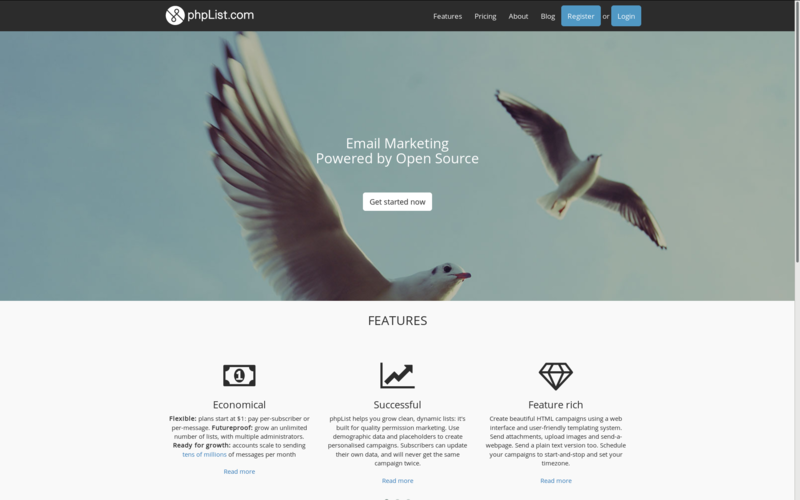 If you would like a website like this, please contact me for a quote. 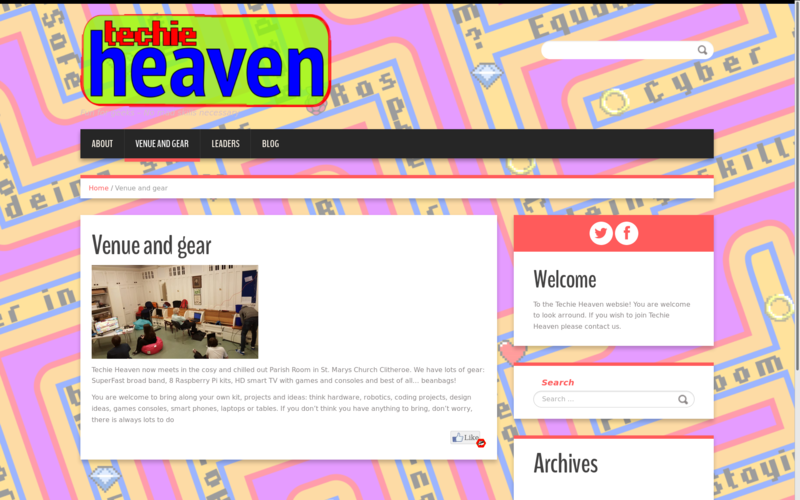 Techie Heaven is a youth group I run at St Marys church in Clitheroe. I created the branding, fliers and website. 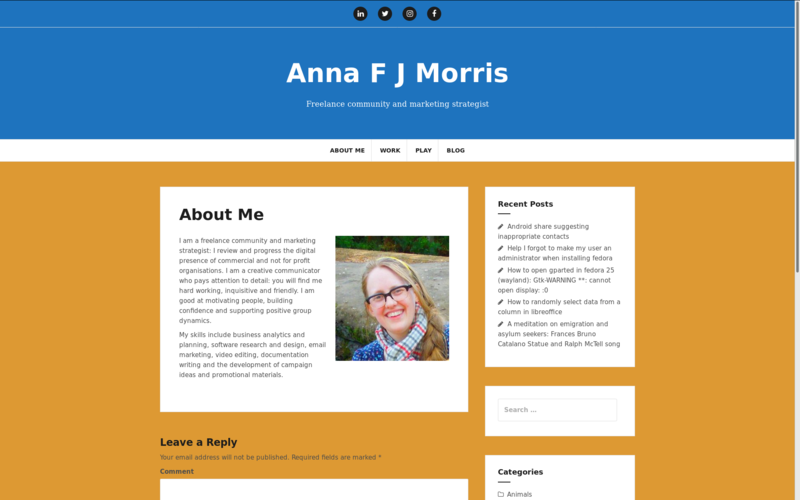 If you would like a site or branding refresh like this, please get in touch for a quote. 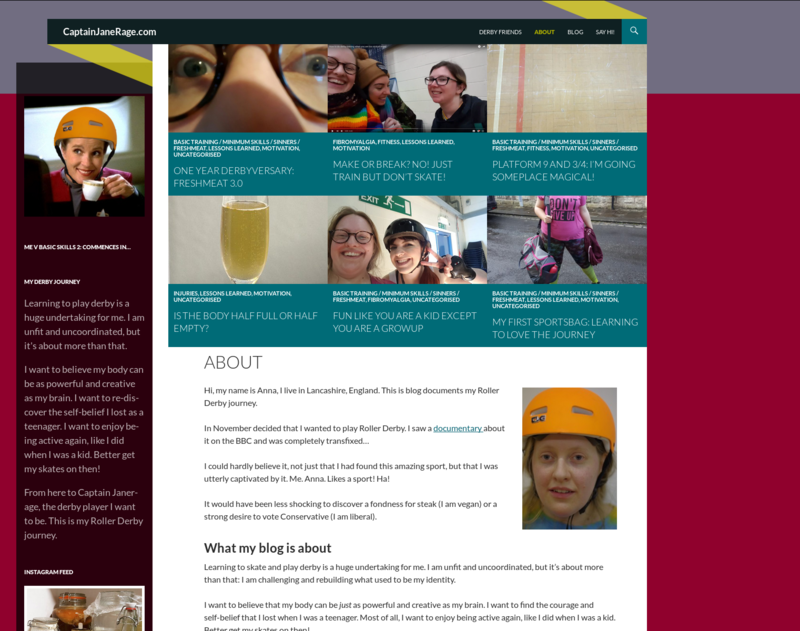 This is my personal and professional homepage and blog, it represents and summarises who I am and what I do on-line. It’s part CV, part social media, part plog and part portfolio. I think everyone should have a site like this! If you want one too, just get in touch for a quote. 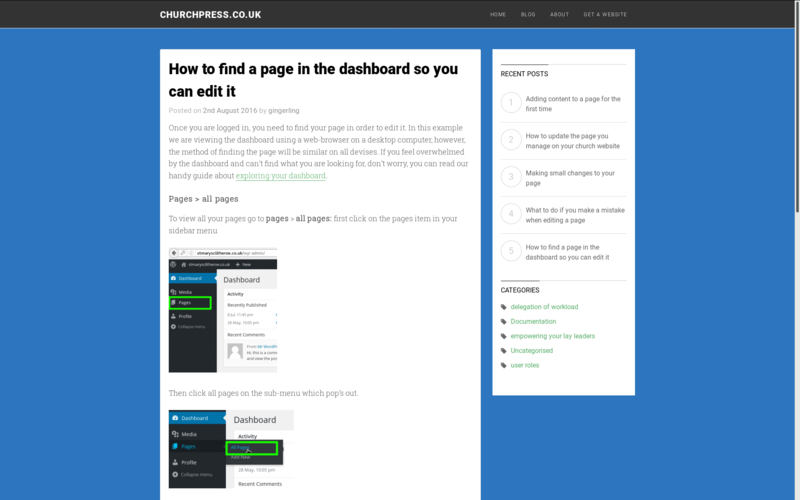 Churchpress.co.uk is a knowledge sharing and documentation site I have built for churches who use WordPress for their website. 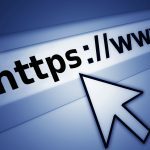 It contains useful training guides for users and administrators of these sites.